With a plethora of different brands out there finding the right tires for your Hyundai can seem over-whelming. Luckily, our Hyundai Tire center in Cape Girardeau, Missouri is fully stocked with genuine Hyundai tires so that you can rest assured knowing that you're receiving the highest quality Hyundai tires and service. For more information on any of our Hyundai accessories or performance parts give our Hyundai accessories center in Cape Girardeau, MO a call today. At our Hyundai tire center at Auffenberg Hyundai of Cape Girardeau we have you covered for all your tire needs. From dependable summer tires to durable winter treads, we have the tires and mechanics here that can do it all. Visit us today to learn more about Hyundai tires and tire rotations in Cape Girardeau, MO. 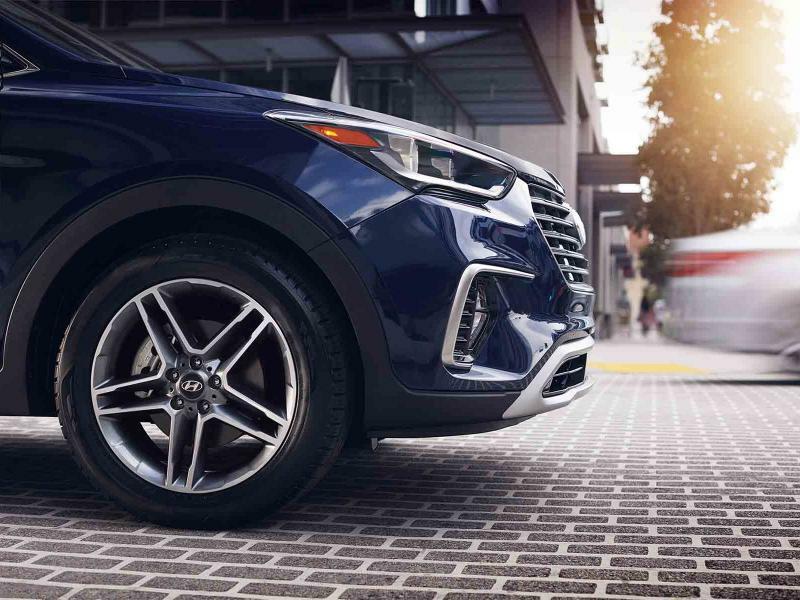 When you're ready, it's quick and easy to order your certified Hyundai tires from our Cape Girardeau, MO car dealership. Simply fill out our online form and we'll get back to you as soon as possible. If you have any questions about which tires are right for your Hyundai, give our certified technicians a call and they'll be happy to help.